Can Truck Drivers Bring Pets Along For Long Hauls? Pets can provide great benefits for truck drivers on long hauls. 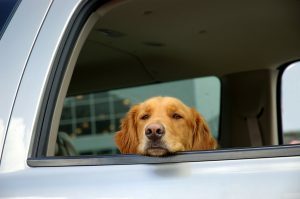 Posted in Road Travel | Comments Off on Can Truck Drivers Bring Pets Along For Long Hauls? If you struggle with loneliness or homesickness while on the road, you’re not alone- many truckers feel like same. Here are some ways to manage those feelings. 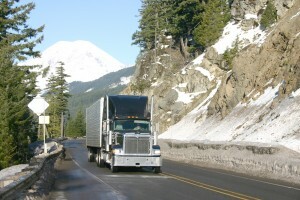 The holiday season can be one of the most dangerous time of the year for truckers.